Session 1, 6/24, Kirby week - Old McDonald's Farm, Inc.
Each Summer Program is similar but this week we will focus on our Morgan Horse, Kirby. He is our largest horse. This breed originated in Vermont, U.S.A. and has quite a history in that state. 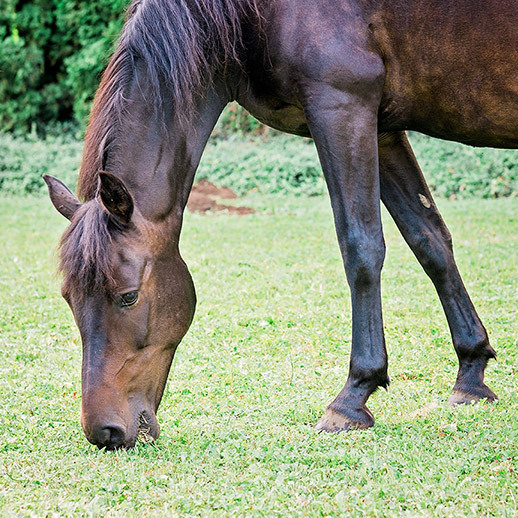 Learn how horses were an extremely important part of America's history.